This week, I witnessed my Buba all grown up among his preschool friends working very hard on putting on a great first Christmas performance. It was emotional for me watching Buba’s very first play. Mr P and I were impressed with all the little ones how well they sang and said their lines in front of such a big crowd of parents as well. It really got me excited for Buba to start school next September where he will be involved in so many activities like this, all grown up. It was definitely a milestone to tell people we are off to see our son in his Christmas play! This picture is beyond cute! 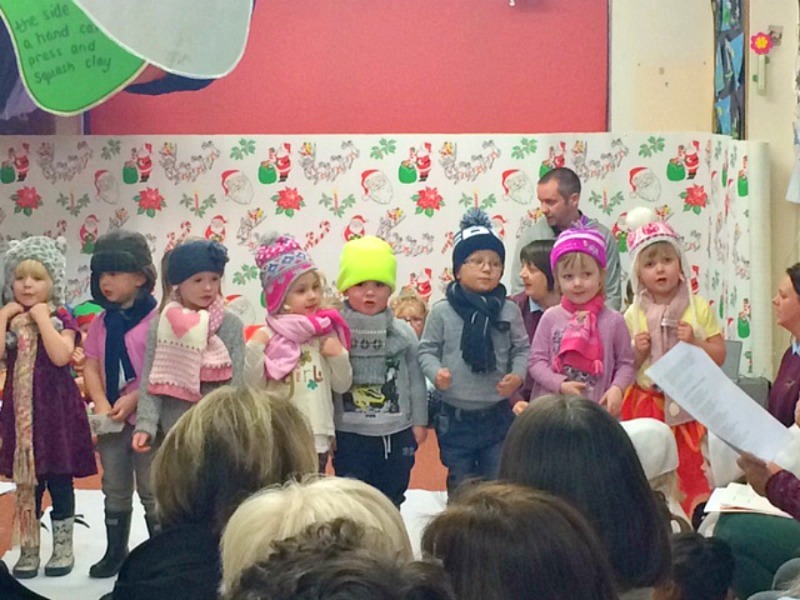 We had our first school nativity play this week too. I was a mess! Thanka Vic. I was very excited for him. So proud. He did great. Oh my gosh all the cuteness! Everyone did so well. So cute. What a great milestone, Buba does look so grown up stood singing there! Thanks. I know I can’t believe we are finally to an age where I am watching him and his friends do plays and next year will be even more so when he starts school. It’s exciting. I was very emotional and proud.